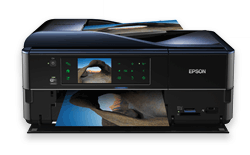 Cloud Ready printers connect directly to the web and don’t require a PC to operate (but may require one to setup). My Restaurant Apps will work with you to procure, setup, test and train you on the use of your printer for a low one time fee, and then ship it to you ready to connect to your network/fax right out of the box! 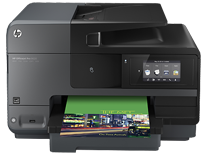 All HP ePrint-enabled printers support Google Cloud Print out of the box, with no need for print drivers or additional software. Google Cloud Print works with all HP ePrint printers. Simply register with your ePrint email address on our HP registration page.